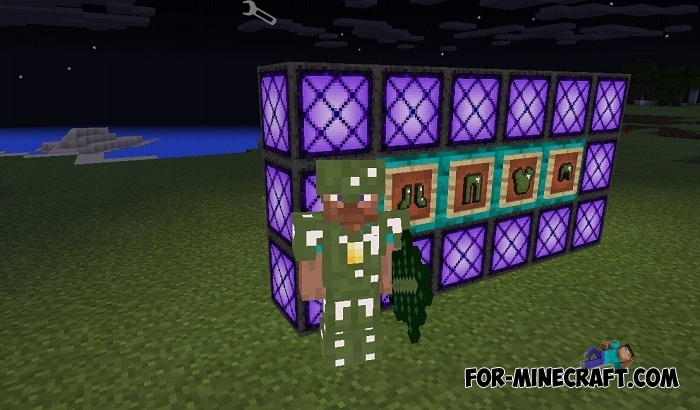 This is another mod working with Inner Core CoreEngine where you will find different tools and armor, as well as mechanisms for extracting resources. 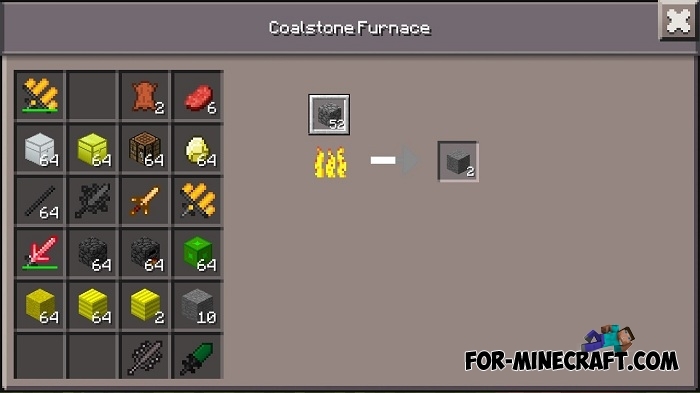 For the processing of some ores, you will need special furnaces and fuel. The new weapon has super effects and charges and does much more damage. 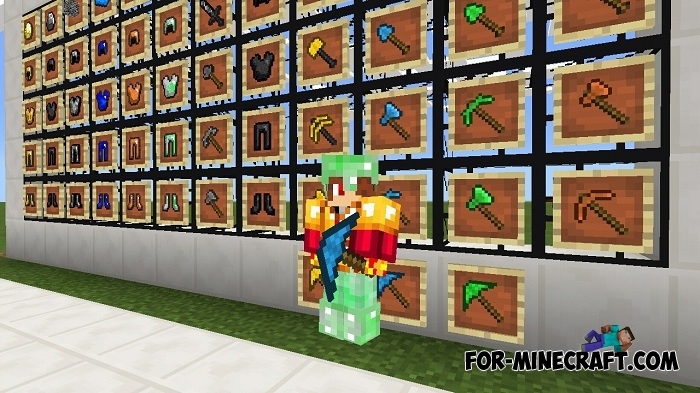 In general, Divine Rpg PE is a ported version of the global mod for the PC version of Minecraft. It is almost impossible to list all its advantages, so refer to the official wiki page, which describes all the items in more detail. In the meantime, you can download an earlier version of the mod and test it with the creator. Cyclops, crab, miner are planned. Added heavenly and halite phasers. Bug fixes and correction of recipes. Added a core for the mod. As you can see, there are not so many items yet, but the mod is being developed and in the final stage we will see a large list with new features. 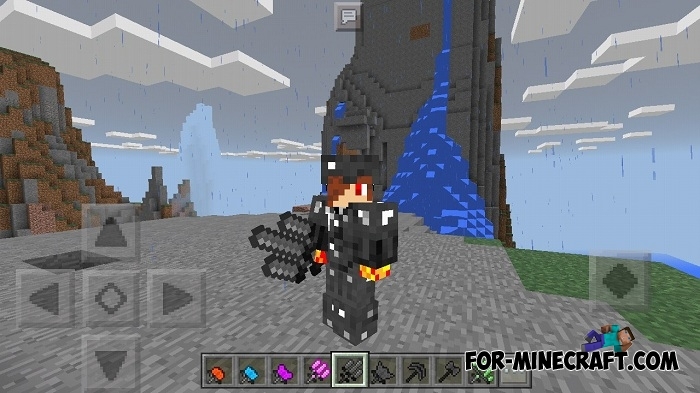 How to install the Divine RPG PE mod? 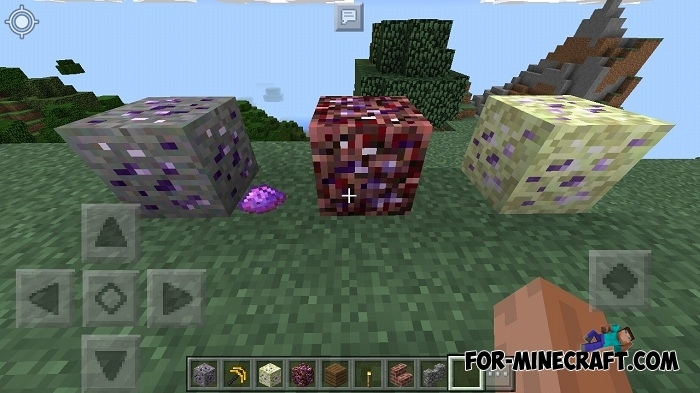 You need: Minecraft PE 1.0.3; Blocklauncher 1.15.2; Core Engine 1.2. 1. For stability, you need to download and install Core Engine (download). 2. 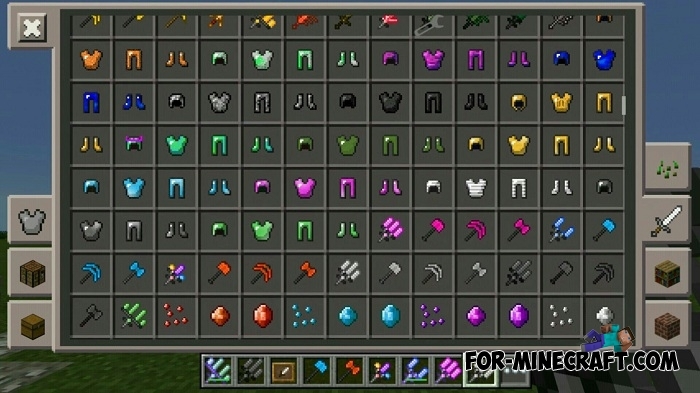 Move the Divine Rpg folder from the archive to :games/com.mojang/mods.